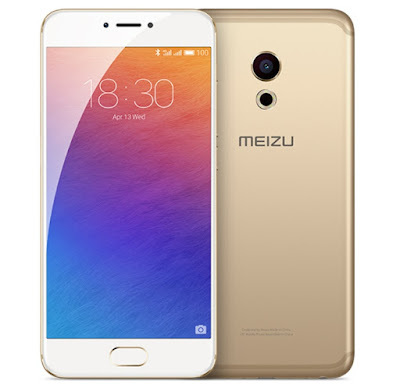 Meizu is officially coming back to the Philippines this December, and along with them are several devices to be offered to local fans, one of them is the Meizu PRO 6. 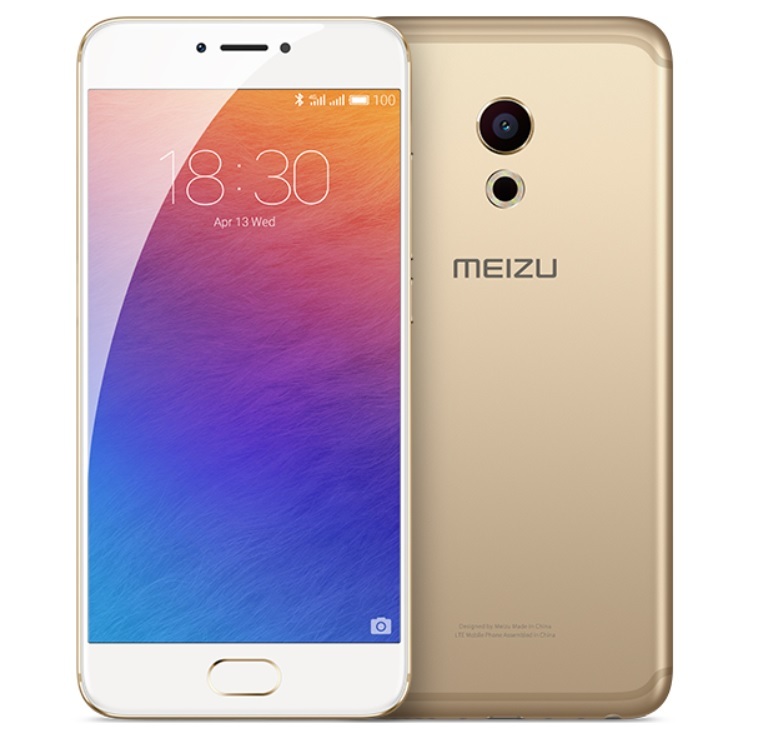 The Meizu PRO 6 is currently their flagship offering to Filipinos, it sports a Super AMOLED display that measures 5.2 inches diagonally, has 1080p resolution, contrast ratio of 10000:1, and based on on-cell manufacturing process. There is also a Corning Gorilla Glass 4 on top as protection from the usual scratches. Under the hood is MediaTek's Helio X25 chipset, which has a total of 10 CPU cores grouped into three clusters - 2 Cortex-A72 CPU cores clocked at 2.5GHz each + 4 Cortex-A53 CPU cores clocked at 2GHz each + 4 Cortex-A53 CPU cores clocked at 1.4GHz each, bundled with 850MHz quad core ARM Mali-T880 graphics processing unit. This amazing system-on-chip is then paired with 4GB of LPDDR3 memory for smooth multitasking, and ample 32GB of ROM for storing apps and games. In terms of imaging capabilities, there is a 21MP sensor mounted on its back with f/2.2 aperture and 6-element lens paired with hybrid focusing technology and two-tone flash. Meanwhile, the one in the front comes with 5MP resolution, f/2.0 aperture and FotoNation 2.0 smart beauty technology. The other major specs are dual SIM with LTE connectivity, USB Type-C port, NFC, Hi-Fi audio, fingerprint sensor with 0.2s response speed, 2560mAh battery with fast charging, and runs on 3D touch Flyme 5.6 based on Android Marshmallow. Price wise, it will be sold for Php15,990, which is a bit steep, but quite reasonable for what it has to offer.